OK Foods 6 oz. 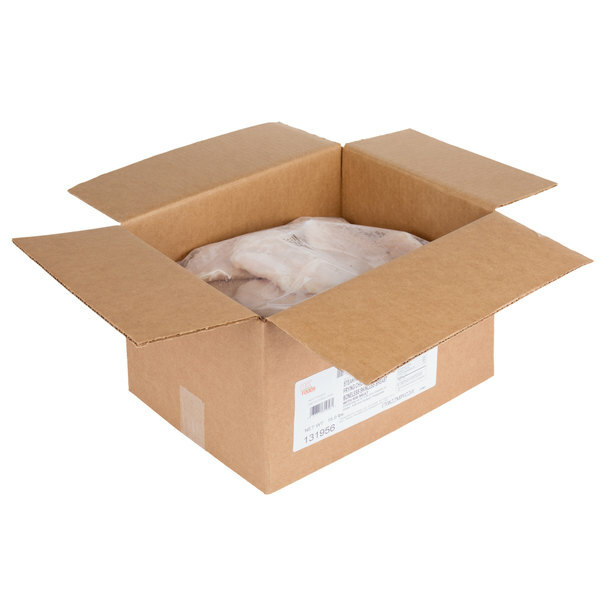 Boneless Skinless Uncooked Chicken Breast - 15 lb. 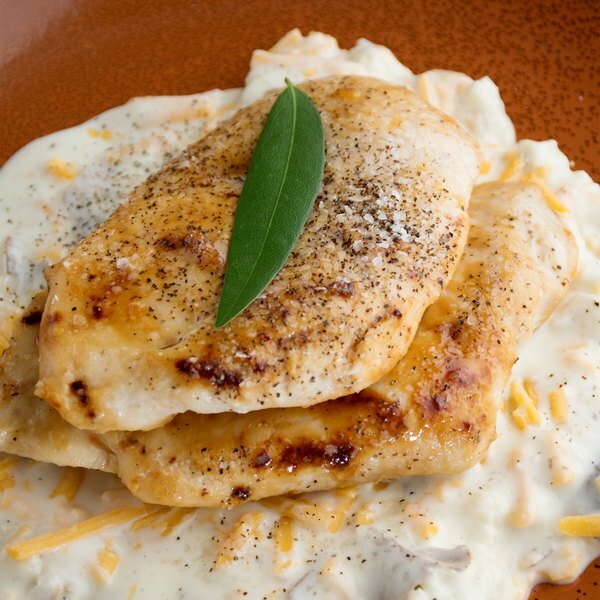 Whether baked, country fried, or slow cooked, use these OK Foods boneless skinless chicken breasts to add superior taste to your plated or hand held meals. An extremely versatile cooking ingredient, these boneless, skinless chicken breasts are marinated to provide uniform flavor and a juicy, tenderness throughout. Dice them up to serve on your signature pizzas, whip up a chicken and pineapple stir fry loaded with veggies, or even use to create an award-winning jambalaya with just the right amount of spice. These juicy chicken breasts are a great foundation for a wide variety of your flavorful cultural cuisines! These chicken breasts come in 6 oz. single-serving portions to ensure every dish gets the perfect amount of chicken, making this 15 lb. case a perfect option for cost-conscious establishments. 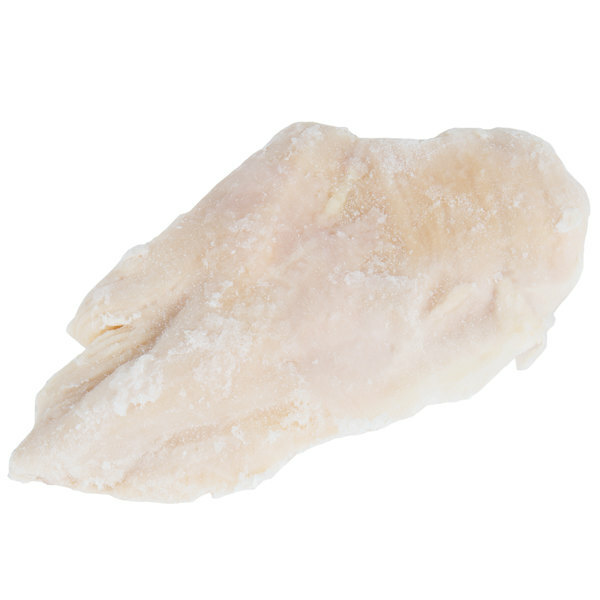 For optimal taste and ease of preparation, the chicken should be thawed under refrigeration prior to use. Then prepare by baking, grilling, or however your recipe calls for them to be cooked, until the meat is at a safe serving temperature of 165 degrees Fahrenheit. OK Foods, a Bachoco company, was founded 80 years ago and since then, has evolved from a livestock and poultry feed manufacturer to one of the world's largest chicken producers today. Their ethically raised chickens are raised on family-run farms and fed their own proprietary feed blends, free from hormones and steroids, to ensure we well-balanced diet. The result is producing only the highest quality chickens that are responsibly sourced and a wide variety of products offered to the market. With high quality products that are great tasting, serve OK Foods in confidence to your customers!